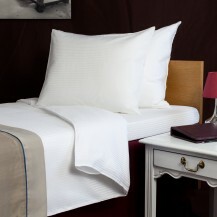 Superior satin Hilton / There are 4 products. 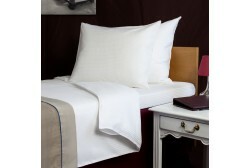 The Superior Satin Hilton product line linen meets the global Hilton standard and is used by many Hilton hotels around the world. Nb! There are not produced separate bed sheets under Superior product group, we recommend using bed sheets from Executive satin or Standard white product category.